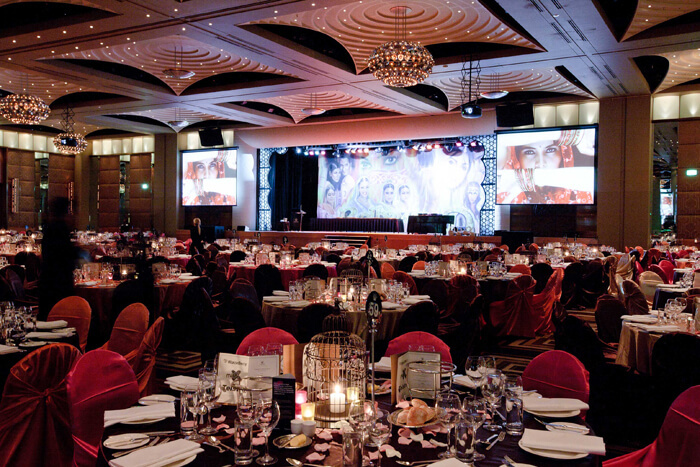 The decor and theming of an event can make of break the guests experience. We understand guests, clients, staff or prospects entering a space are often more taken by how the space feels, rather than what you are saying, pushing or “the deal”. Dressing the venue or space to be aligned with your brand positioning and the expectation of the guests is critical. This goes back to having a great creative concept. 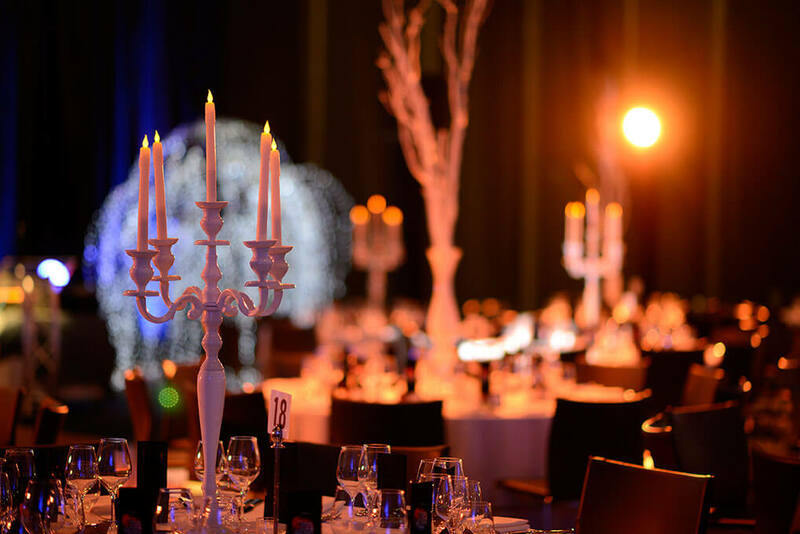 You can be dressing a room for a gala dinner, an awards night for 1000 guests, designing a trade show stand, or getting a room ready for a wedding reception. In every situation the guests will have a predetermined expectation of what they will see, feel and experience when doors open. Great decor and theming is about exceeding their expectation or taking guests somewhere unexpected. Your choice of decor and theming will reflect on you as a company, on your brand or on you as a couple. 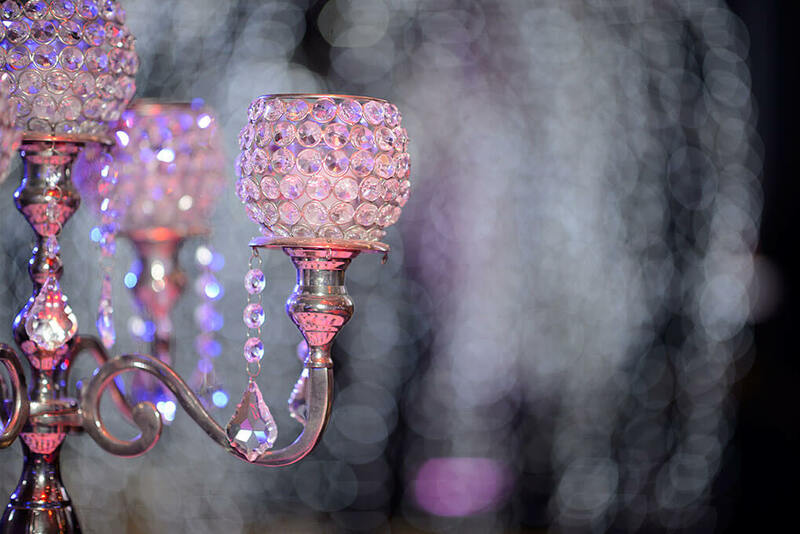 Creative decor and theming will add to the event and create a lasting memory in those who attend. 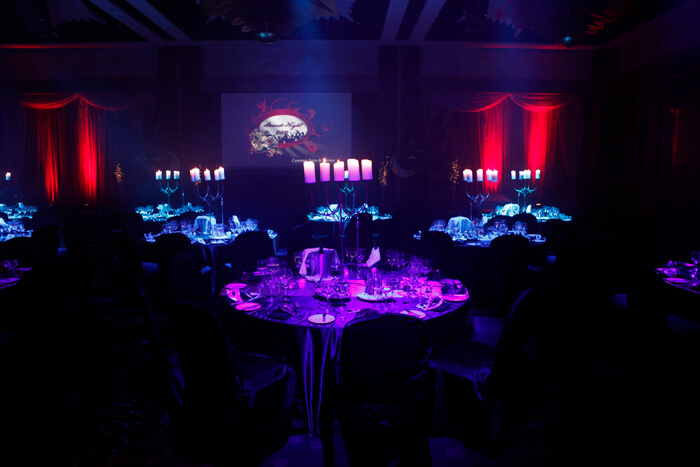 Theming is an intrinsic part of our event management service and an integral part of our creative process. 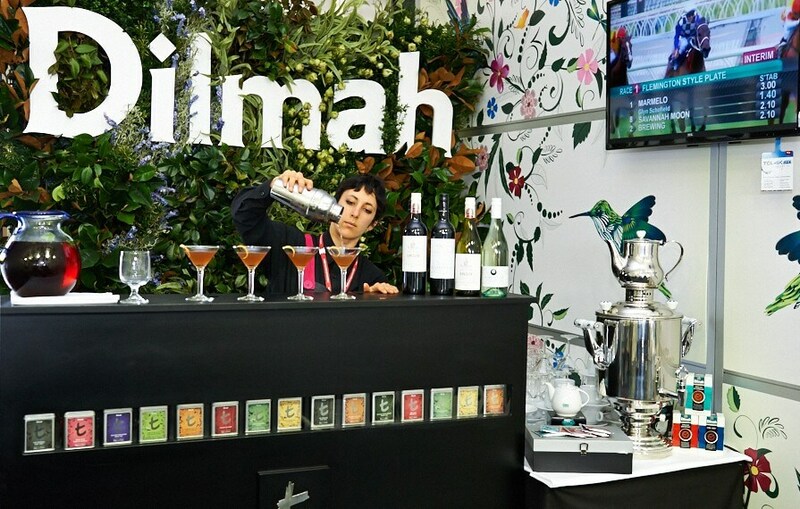 We like to tie the decor and theming to your specific brand, company or cause, and create an event with linkage between the feel and the entertainment. Instinct has a team of experts available, in order to create the perfect look and feel for your event, tying into the overall creative concept, augmenting the entertainment, to deliver an event to remember.